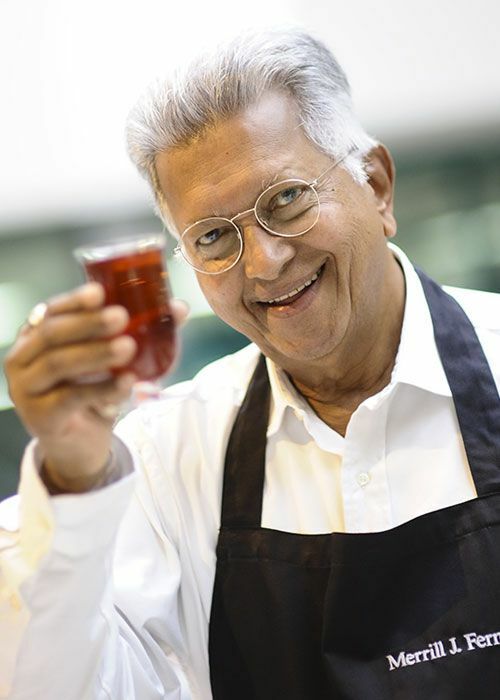 New Zealand was one of the first countries to welcome Dilmah and a return to real tea. 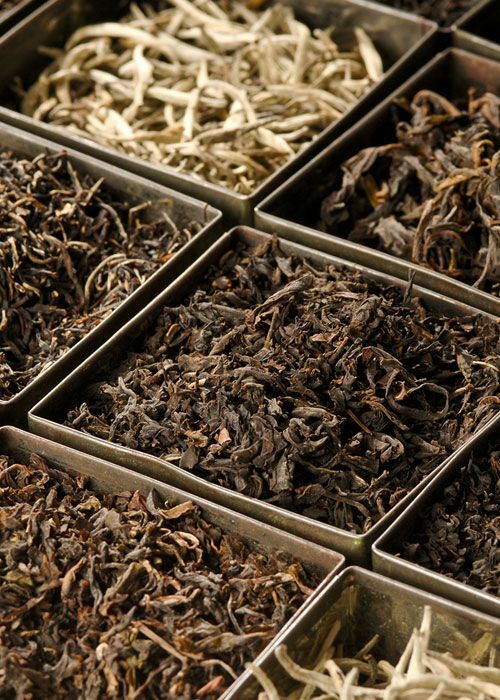 Since then the brand and it’s founder have become a household name both here and around the world, due to the respect he has earned on the basis of his ethics and the quality of his tea. 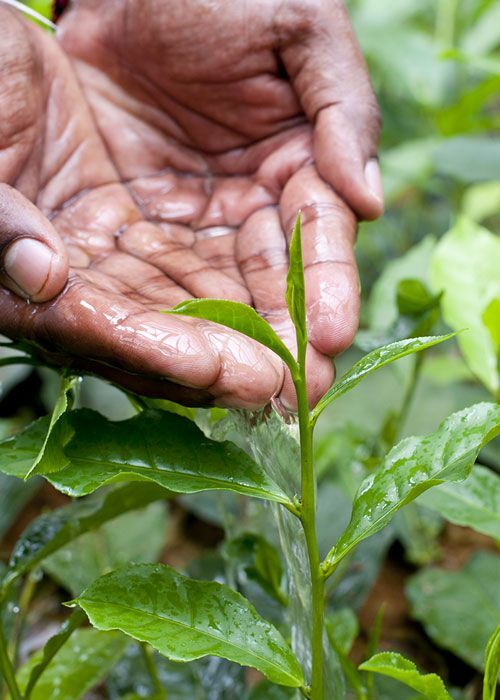 Dilmah is Ethical Tea, in that all packaging profits are retained in Sri Lanka and fund the MJF Charitable Foundation and Dilmah Conservation. 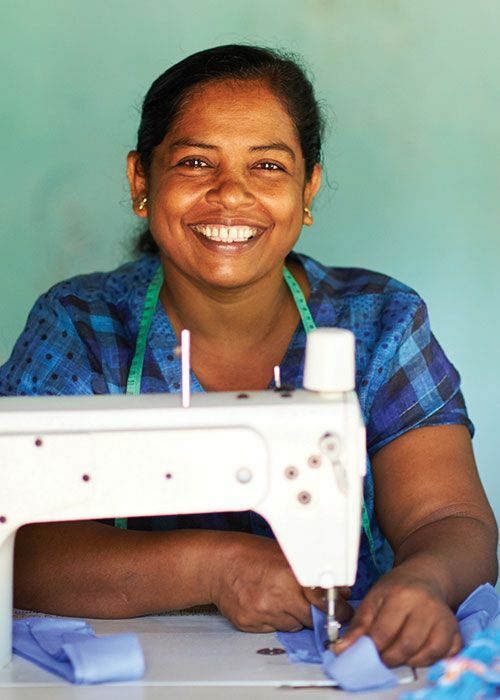 We believe that Business is a Matter of Human Service.